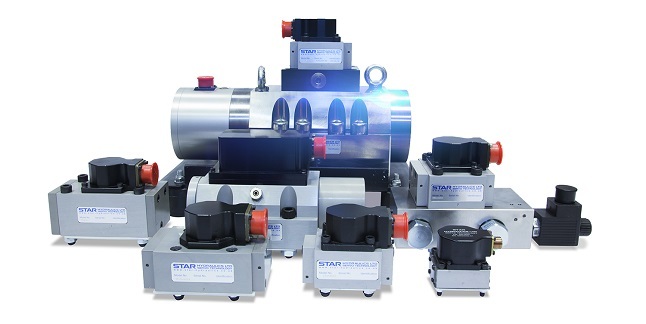 Norton Fluid Power in cooperation with Star Hydraulics can offer durable, high quality Electro-Hydraulic Servo Valves as well as ancillary equipment. In addition to the supply of new servo valves, electronics and amplifiers, manifolds and flushing blocks we can also offer repairs, services and can offer upgrades on valves from many other manufacturers. Standard mechanical feedback valves are inspected free of charge and a detailed repair assessment given for customer review and acceptance. For more information please contact our technical sales team at 0121 230 8000 or by email sales@nortonfluidpower.com.